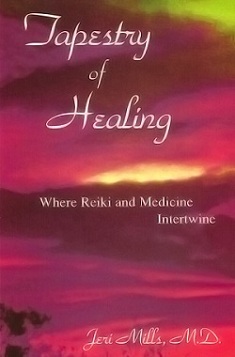 Uncategorized Archives - Jeri Mills M.D. Add the eggs, sour cream, salt, vanilla, almond extract and coffee powder. Mix to combine. Add the cocoa powder and mix with a SPOON till combined then use a mixer till the mix is fluffy. The mixture is now very thick so use a large spoon to mix in the coconut till well combined. 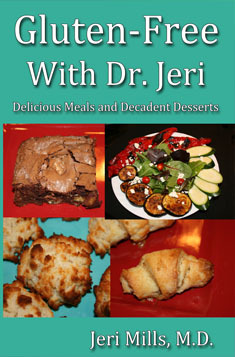 The Kindle version of Gluten-Free with Dr Jeri will be FREE from 1/26/18 thru 1/30/18. 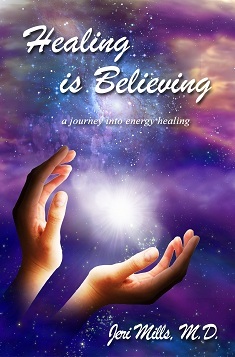 The Kindle version of Healing is Believing: a journey into energy healing is free for 5 days. Give away ends 12/4/2017. Happy Holidays!